Every 2 or 3 years our team makes trips abroad to play rugby and try new types of beer. 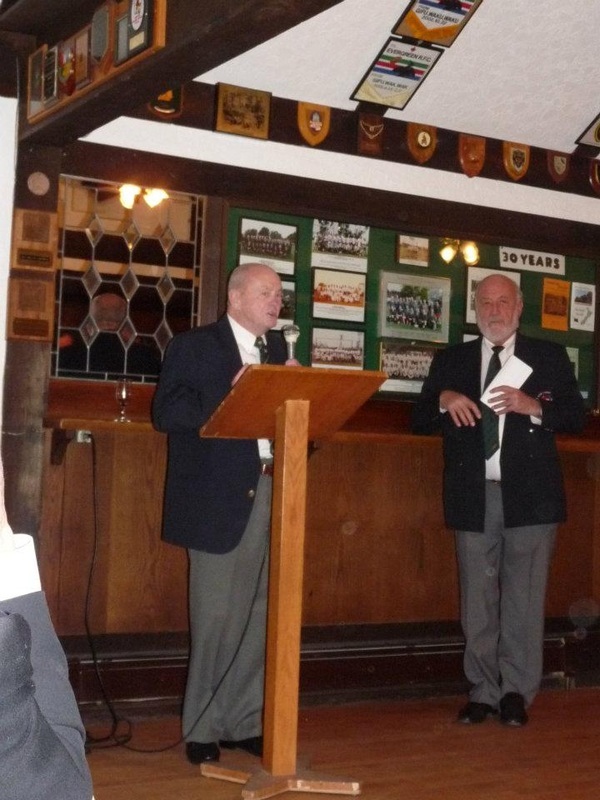 Our recent club tours have consisted of trips to Japan 2002, Chile/Argentina 2004, Argentina/Uruguay 2006, New Zealand 2009 and 2011, a mini tour to Catalina 2011 and Thailand 2014. We are currently preparing for a return to Argentina / Uruguay in the Fall of 2018. Twice a year we put on our club No 1's (Club blazer, tie and slacks) for our Founders Night and Christmas Party, respectively. Opportunities to prove that despite our rolling around in the mud, we can still behave like gentlemen! 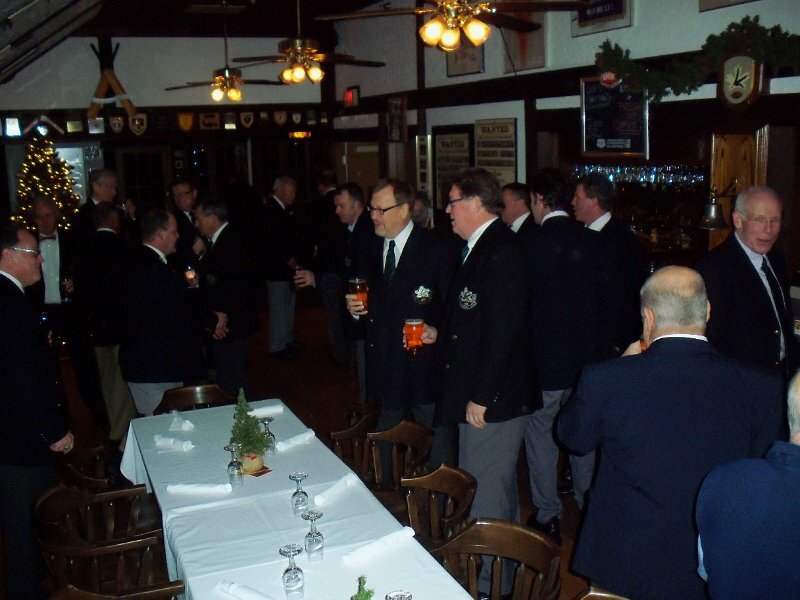 Evergreens in full Club Regalia at our Annual Christmas Party at the Brockton Pavilion, Stanley Park. 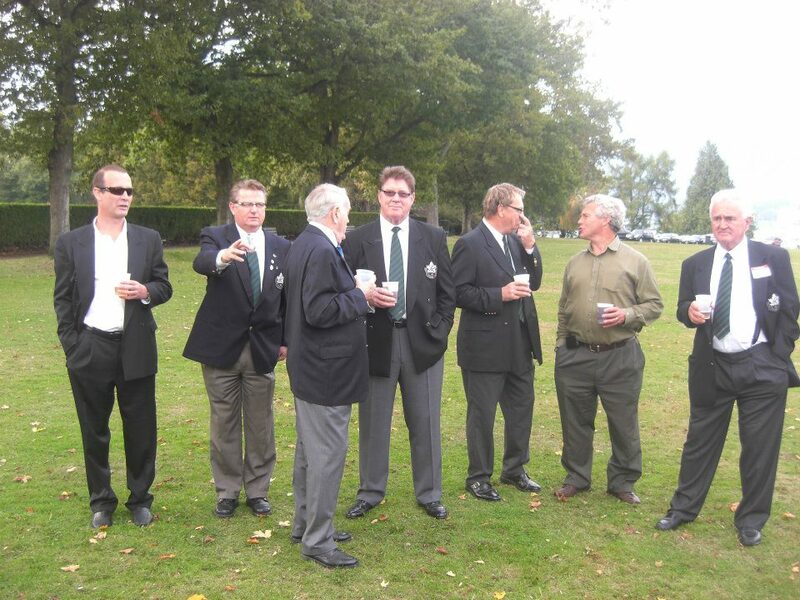 Old Boys gather to remember a collegue.